1990 Chevrolet 1500 Reg Cab 117.5"
CLEAN CARFAX. NO OWNERS. AM/FM RADIO. POWER LOCKS. POWER WINDOWS. VERY CLEAN AND WELL MAINTAINED TRUCK. 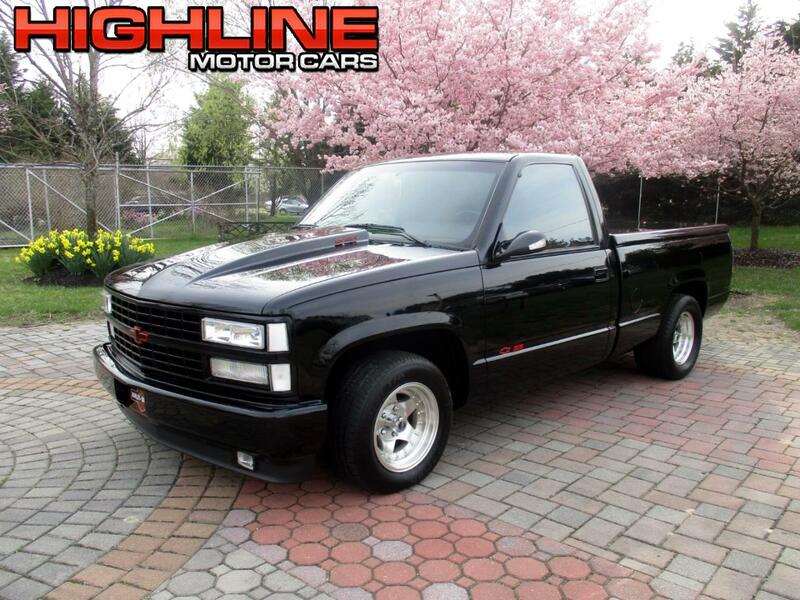 Vehicle Inquiry for 1990 Chevrolet 1500 Reg Cab 117.5"